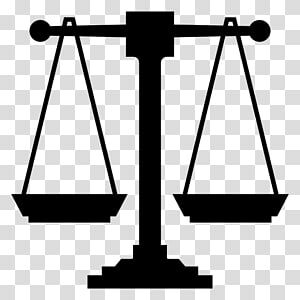 Using a balancing weight scale with 2 pans similar to the type shown below, what is the minimum number of weights (each being in 1 pound increments, so you could have 2 one pound weights, 1 three pound weight, etc.) you would need to bring into balance individual objects (not more than 1 of these objects is in your possession at any given time) that weigh anywhere from 1 to 12 pounds, in 1 pound increments? Which weights would you need (i.e. how many 1 pound weights, 2 pound weights, etc. )?